Welcome to our Post 16 website. We are a highly successful sixth form centre, one of the best in Greenwich. We aim for all our students to be the best they can be academically, whilst developing morally, socially and emotionally too. A good education is about a lot more than simply getting excellent grades: it is about forming the character of a person in such a way that they excel in whatever they choose to do professionally in the future, and flourish also in their personal life. It is education to understand the world and change it for the better. 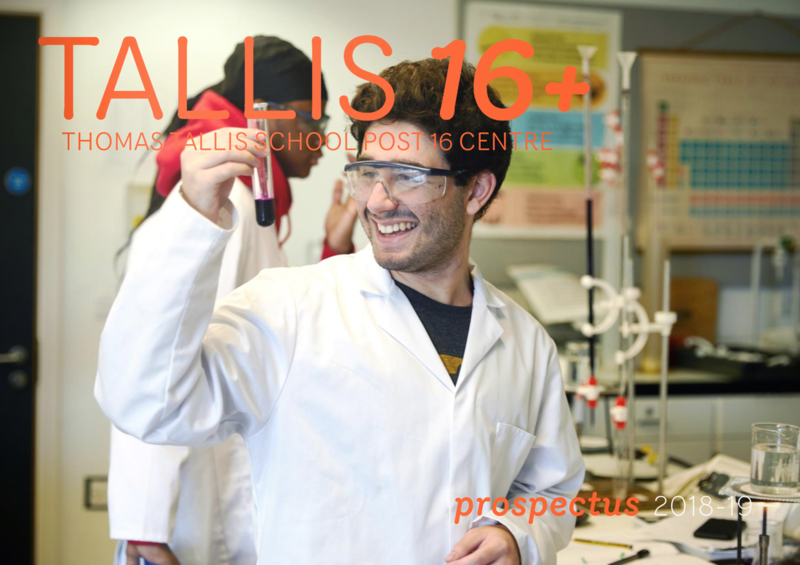 Tallis Post-16 was inspected in December 2018 and the OFSTED report was published in January 2019. See the extract from our inspection report – we think it is honest and fair. It’s also glowing! 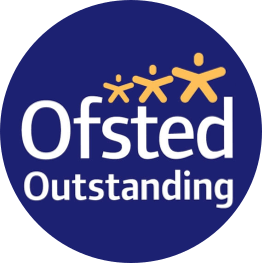 OFSTED say we offer outstanding teaching, meticulous advice about university and art colleges, are generally very well organised, are highly inclusive, are competently led – high praise! - and much else that is lovely to hear. Sometimes it’s nice to be told what you already know! 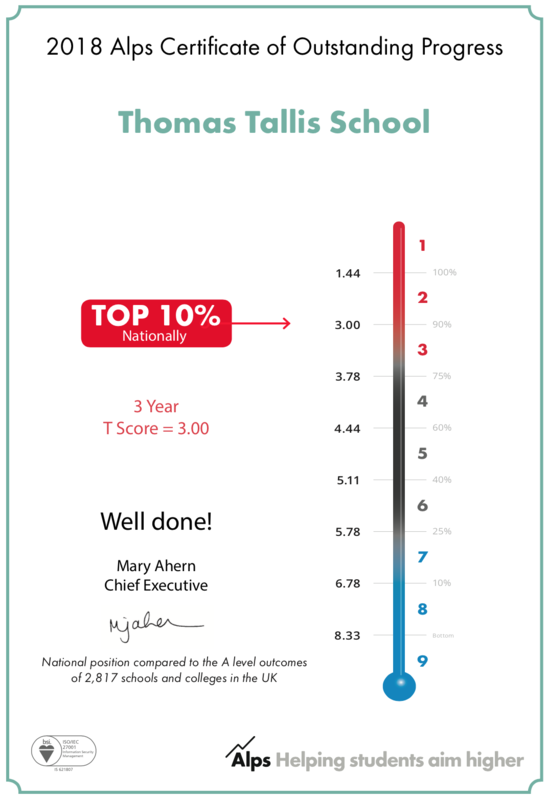 We’ve just had confirmation that Tallis remains in the top 10% of all sixth forms in Britain for ‘Value Added’ to our students, just as we have been for the last three years and more. See our certificate! BBC Radio 4 were in this week (8 January 2019) making a programme about Stephen Lawrence and the impact of the 1999 Macpherson Report. Our students impressed with their articulacy, intelligence and verve, as always. The programme will be broadcast on Radio 4 from Monday 11 March at 11am and can be accessed online here. Click here to access the timetable of public examinations in January. Please read the letter about and timetable for Mock Examinations and Subject Assessments taking place in January on the Letters Home page. Seven of our students are taking up Oxbridge places this year - for more details of their remarkable success, see our exam results below. Our Year 13 Progression Evening took place in September. Our expert UCAS, Art College and Apprenticeships teams presented to a large audience of parents. If you could not attend this meeting, you may find the associated presentation about applying to university quite useful. If you have any concerns about how best to support your son/daughter please get in touch. Follow these links to access information and guidance to support your son/daughter in applying to universities and arts colleges.